​P. O. T., Plant Oriented Technology is a Renaissance College JA Company consisting of twenty five Year 12 students. We are deeply interested in planting, handicrafts and technology, and hence have incorporated these into our product. P. O. T., Plant Oriented Technology is a Renaissance College JA Company consisting of twenty-five Year 12 students. Our inherent focus is environmentalism specific to the context of Hong Kong-- a fast moving metropolis. We realise that the key to creating sustainable change in our community is igniting interest and enhancing accessibility. To do so, we encourage our customers to form a personal connection with the environment through urban planting. No matter how small the action is, it is an easy and fun way for people to interact with greenery. Essentially, we envision the care and enthusiasm customers pour into their plants translating into the broader environment. Through artisanal handicraft and mobile technology which enhances user experience, we are able to create a unique and functional plant pot that contributes to fulfilling our mission. ​The JA Company Program has come to its conclusion and we're proud to say we've won JA Company of the Year! 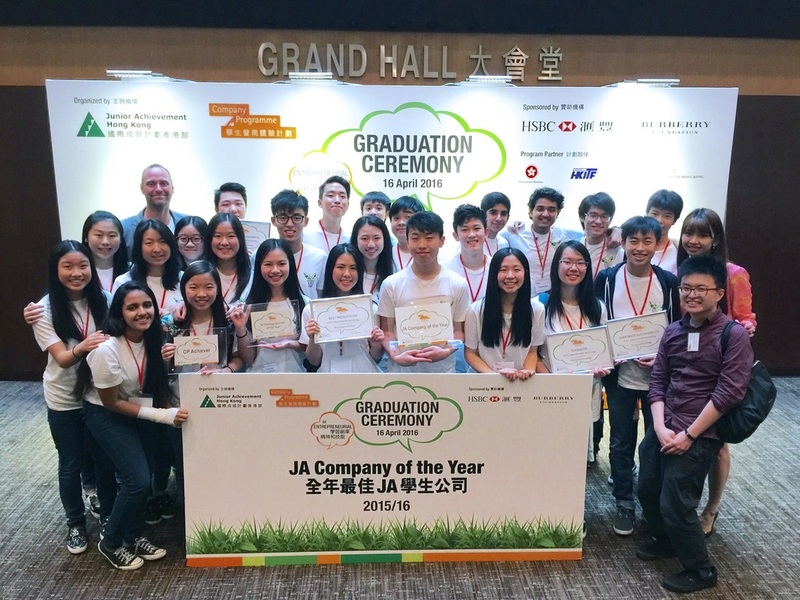 Overall it has been a deeply rewarding experience and we thank Junior Achievement Hong Kong / JA HK for providing the opportunity for us to learn about the business process. 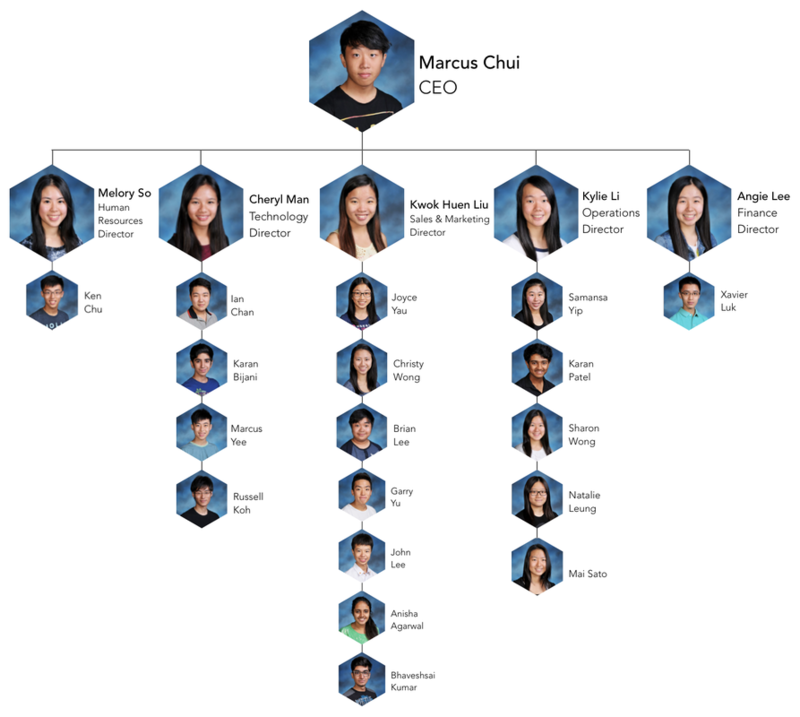 Of course, we also want to express our gratitude to our link teachers Ms. Shirla Sum and Mr. Boyd Jerman our business advisors, Mr. Kelven Lit and Ms. Judy Wong as well as our shareholders and customers. Additionally, we managed to obtain all four team prizes: Teamwork, CSR, Best Presentation, and Creativity and Innovation. Lastly, we'd like to congratulate two of our directors who were awarded individual awards: Kwok Huen Liu, our Sales and Marketing director, for CP Achiever and Cheryl Man for Technology Director of the Year. Striving towards a community with a deep interest and appreciation for the environment through forming heartfelt, personal connections with plants.